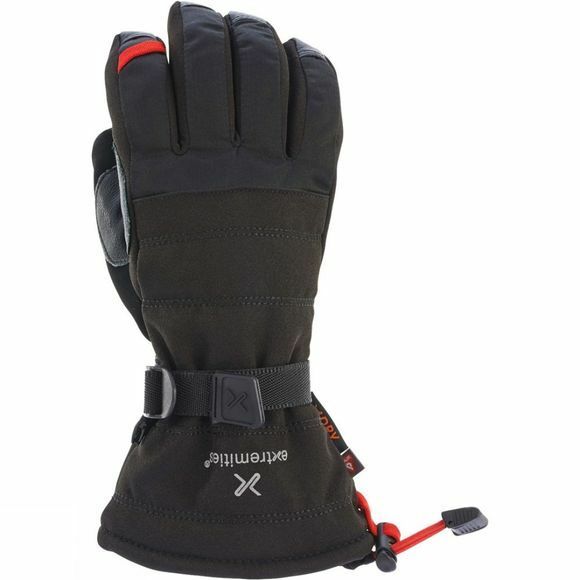 The Mens Pinnacle Glove from Extremities is one of Extremities warmest gloves designed for the worst of the winter weather. Perfect for skiing or out on the hills (or building snowmen). The gloves have plenty of features to keep your hands comfortable and protected from the elements. 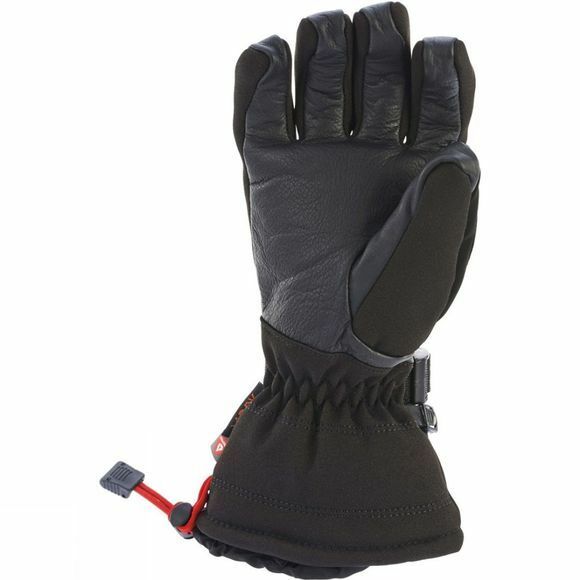 The ideal gloves if you suffer from cold hands or need extra protection from freezing temperatures.